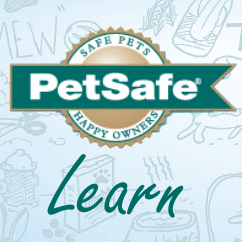 From the moment you bring home your new pet, training is one of the most important things you can do. Teaching your dog basic manners will give you more options for activities in which your dog can participate, build your relationship and enrich the lives of you and your dog. Learning should not be limited to a training class. Reinforcing your dog’s good behaviors throughout his everyday life will help keep your dog on his best behavior. There are some things you should never let your dog chew, including some toys that dogs really love but aren't safe. So what are some guidelines to help you choose safe toys for your dog to chew? Your puppy loves playing with toys because it simulates the "hunt," helps him with teething, and prevents boredom. Boredom means destruction of carpets, furniture, baseboards, etc. Puppies should have safe toys that they like. Here are some tips to choosing the right toy for your puppy.